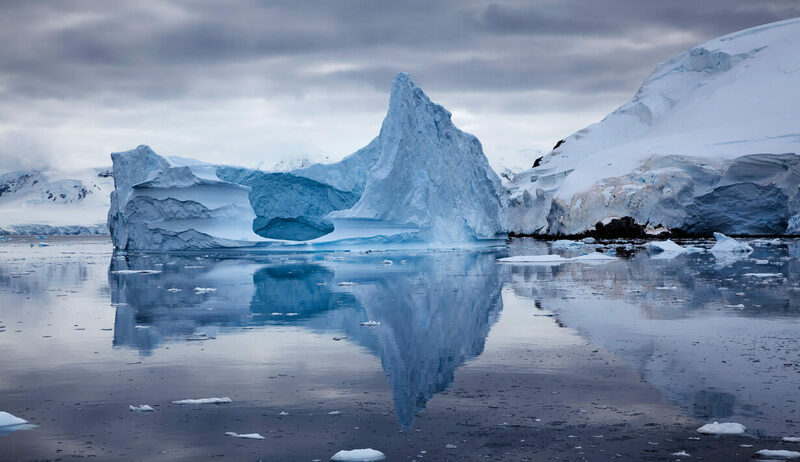 This quintessential Antarctica itinerary will take you to some of the continent’s most remarkable landing sites to discover a world of towering glaciers, majestic icebergs, snow-covered mountains and bustling wildlife. 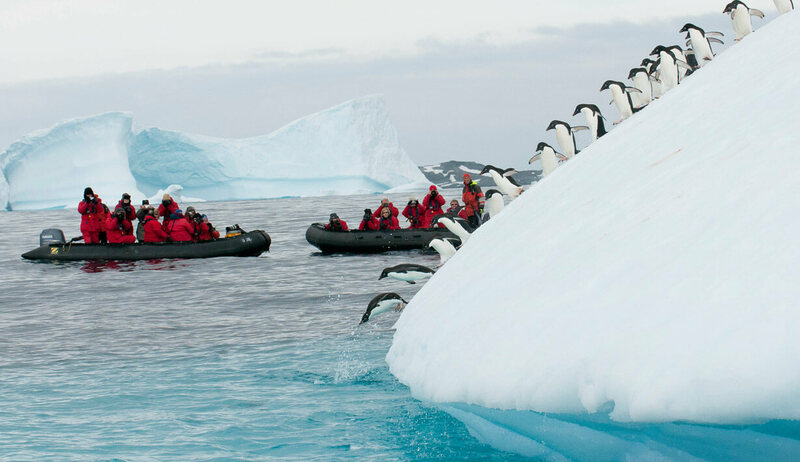 Exploring each day on foot or by Zodiac boat you can go in search of Antarctica’s enchanting wildlife, including busy penguin colonies and various species of seals and whales, visit historic huts and research bases, enjoy energetic walks across the glistening landscapes or partake in additional activities such as camping on ice, kayaking and hiking. Sailing to and from Stanley in the Falkland Islands, you can enjoy a brief exploration of the Falklands before we make our way to the Antarctic Peninsula, with a stop at historic Elephant Island along the way. Each day will be filled with adventure, and being accompanied by a team of expert guides you will soon learn all there is to know about this remarkable continent. Please note: This itinerary requires a return charter flight from Santiago to Stanley at a cost of US$995. 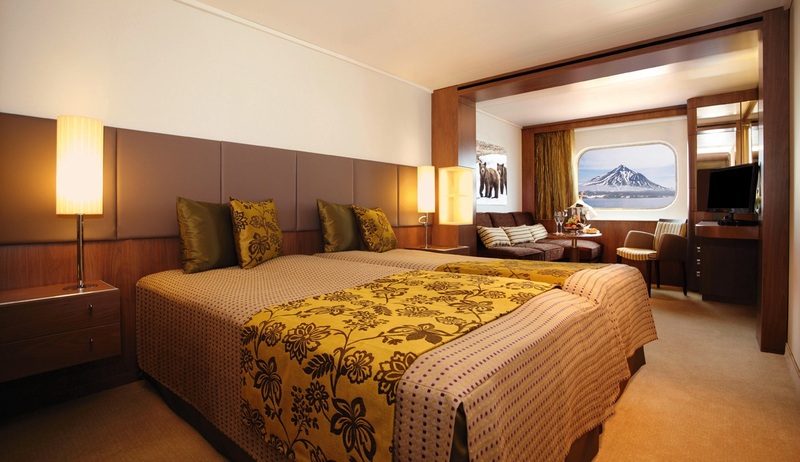 This special flight is exclusive to guests on this fantastic voyage and will allow you to get a taste of the Falkland Islands before and after your exploration of Antarctica. The charter flight package includes return flights, all transfers in Stanley, an excursion to Gypsy Cove and entrance to the Falklands Museum. Available for new bookings. Not combinable with any other offer or discount. Subject to availability. Offer may be withdrawn at any time. Full terms and conditions apply. Your adventure will begin in Santiago, the beautiful capital city of Chile, where after having arrived independently you will make your way to the airport to join your special charter flight to Stanley, the capital of the Falkland Islands. 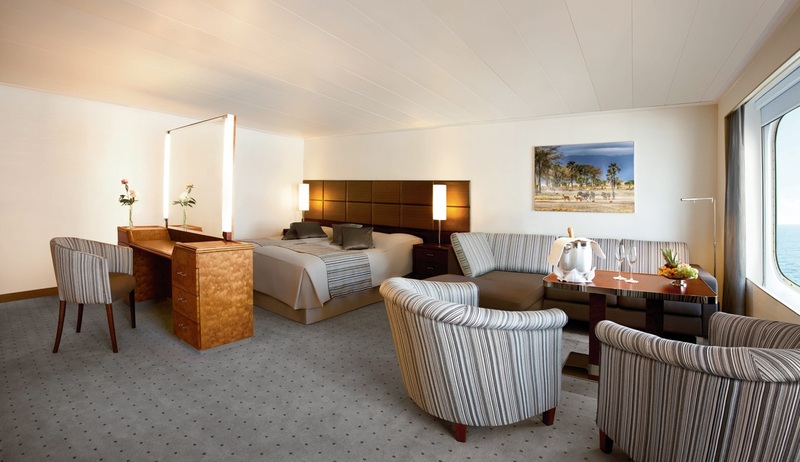 This charter flight is exclusive to guests on this fantastic voyage and will allow you to enjoy a sample of the Falkland Islands before beginning your journey to Antarctica. Upon arrival in Stanley you can choose to either explore at your own pace around this quaint town with its distinctly British feel, or join an excursion to Gypsy Cove to see the first of many penguins of your trip. Gypsy Cove is home to great numbers of Magellanic penguins and various seabirds including rock cormorants, blackish oystercatchers and variable hawks, to name just a few. After a walk around the area we will make our way back to the town to board your expedition vessel in the afternoon. 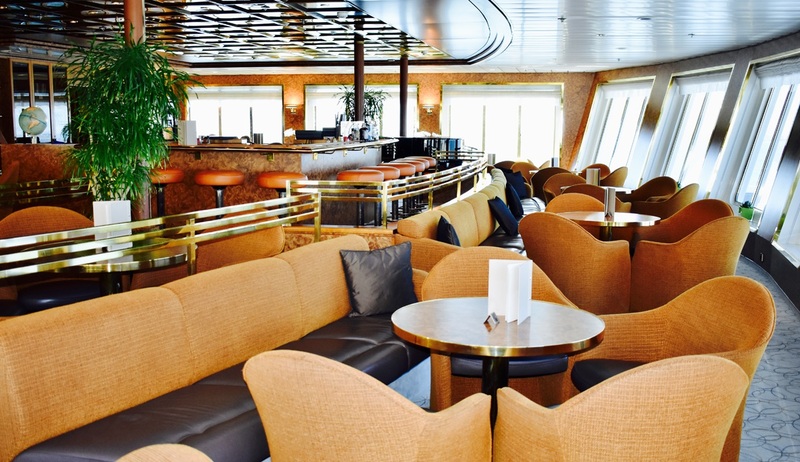 After settling into your comfortable cabin and familiarising yourself with your new surroundings you can enjoy a welcome cocktail and dinner as we set sail for the adventure of a lifetime. Over the course of the next two days we will enjoy a relaxing sail towards Antarctica. 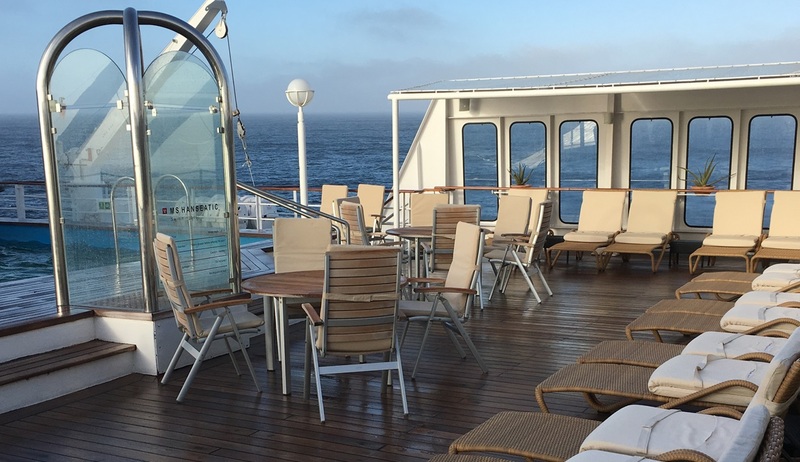 We recommend spending some time on deck looking out for the abundant seabirds that are likely to be following the ship along with possibly whales in the waters below. This will be a great time to brush up on your wildlife photography skills, with your resident photography expert on hand to provide you with hints and tips for perfecting your technique. You can also enjoy the commencement of your lecture and presentation programme delivered by onboard experts covering everything from Antarctic wildlife and geology to historical polar explorations. You will have the chance to get even closer to one particular historical expedition as the dark cliffs of Elephant Island gradually begin to appear on the horizon and excitement builds as we near our first stop. This exceptionally historically important area is where Shackleton and his men overwintered having lost the HMS Endurance in thick sea ice back in 1915, and the point from which Shackleton set off on his famous rescue mission to South Georgia. 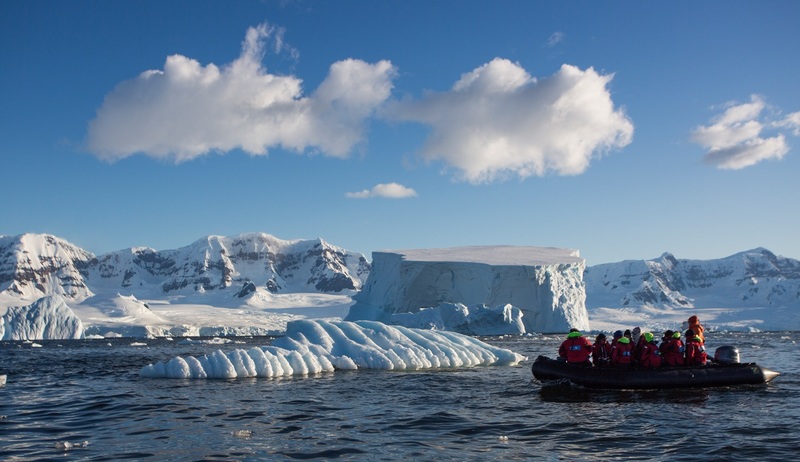 If weather conditions allow, we will hope to enjoy a thrilling Zodiac cruise to view the island close-up and learn all about the horrendous conditions that Shackleton and his men faced. This will be an exciting day for the history enthusiasts amongst us and a great way to set the scene for the adventures that lie ahead of us. Next stop Antarctic Sound! 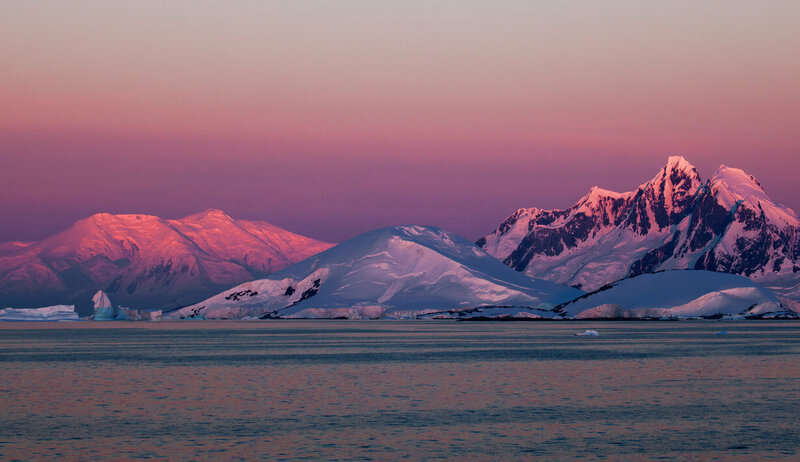 Having navigated into the Antarctic Sound, this morning we will awake to the awe-inspiring sight of the Antarctic icecap and the pure majesty and remarkable remoteness of Antarctica will suddenly become apparent. You have arrived in the heart of one of the most spectacular places on earth! As with all polar expeditions, our course throughout your time in Antarctica will be flexible and dependent on ice and weather conditions, but your experienced captain and crew will be sure to make the most of every opportunity available to ensure you get to see all that this incredible area has to offer. As we make our way into the Weddell Sea, the numbers and size of the huge tabular icebergs will increase dramatically, and your captain will determine some fantastic landing sites that will introduce you to Antarctica’s greatness. Exploring by Zodiac and on foot, the list of places visited in this area is likely to include Brown Bluff and Gourdin Island where we will get to see large penguin rookeries and fascinating geological sites, all surrounded by simply indescribable scenery. Making our way east we will sail through the scenic Northern Gerlache Strait where some time on deck should reward with numerous whale sightings, including the possibility of catching a glimpse of the resident orca group. We hope to visit Cierva Cove or nearby Mikkelson Harbour to enjoy some exciting shore excursions and see the large colonies of nesting gentoo penguins that are often found here. We will also hope for sightings of the distinctive chinstrap penguins and various seabirds including Imperial cormorants, kelp gulls, skuas and Antarctic petrels. 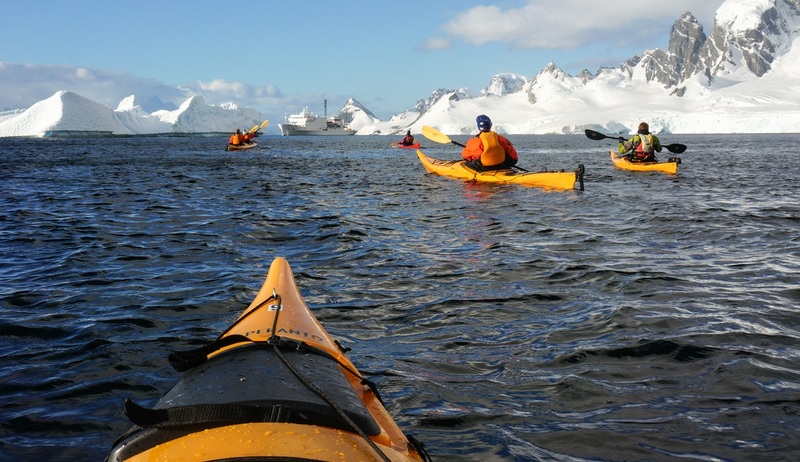 There will also be excellent opportunities for optional sea kayaking excursions here. 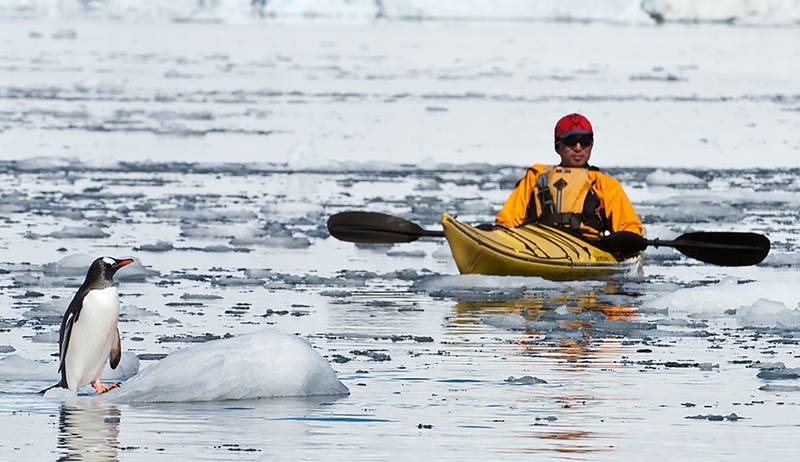 Sea kayaking should be booked in advance and occurs an additional cost. As we make our way further east along the Antarctic peninsula our days will be packed full of exciting landings and excursions. 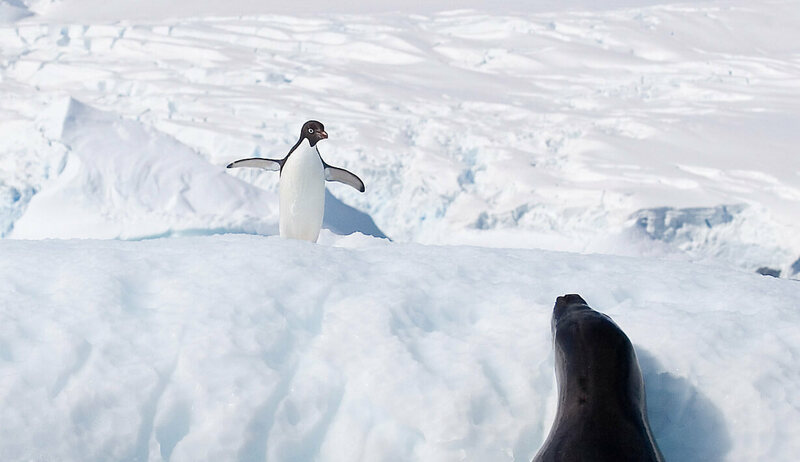 There are various enchanting landing sites that we hope to visit including the remarkable Anvers Island and Wiencke Island where we can enjoy some gentle shore walks to see the penguins guarding their precious eggs, or more strenuous hikes across the ice to some fantastic viewpoints. As we reach Paradise Harbour we hope to be able to enjoy our first landing on the Peninsula itself, and the feeling of knowing that you are standing in the world’s most remote continent is certainly one you won’t forget in a hurry. Here you can enjoy a hike up a snow-covered hill to one of the most spectacular vantage points on the Peninsula, and you may wish to partake in the thrilling camping on ice excursion that will be available if weather conditions allow. 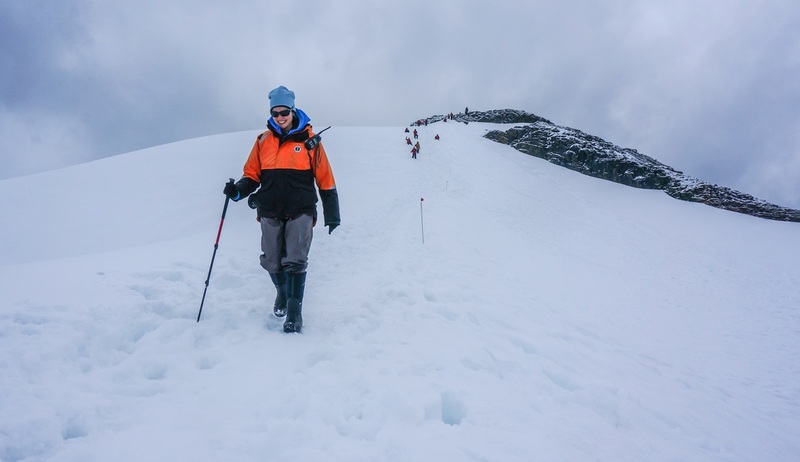 This unforgettable experience will see you camping out in your provided tents under the clear Antarctica skies surrounded by nothing but wilderness and the sounds of the Antarctic silence. 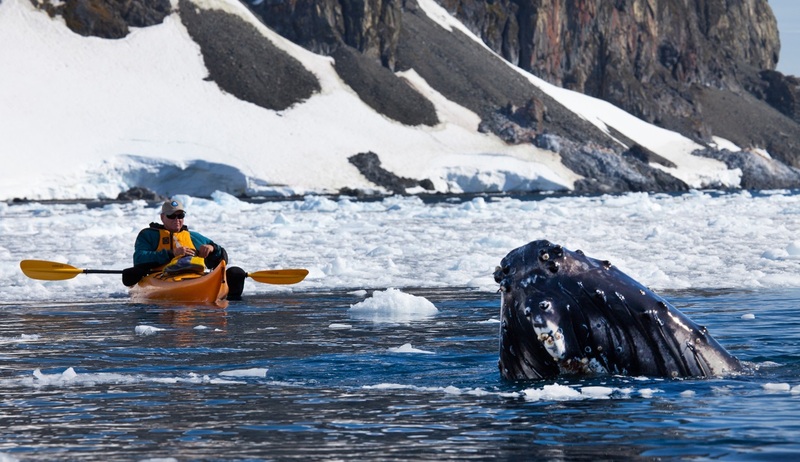 Next stops on the list will be Cuverville Island, an important research site where one of the largest gentoo penguin colonies can be found, and Willhelmina Bay which is known as “Whale-mina Bay” thanks to its fantastic whale spotting opportunities. 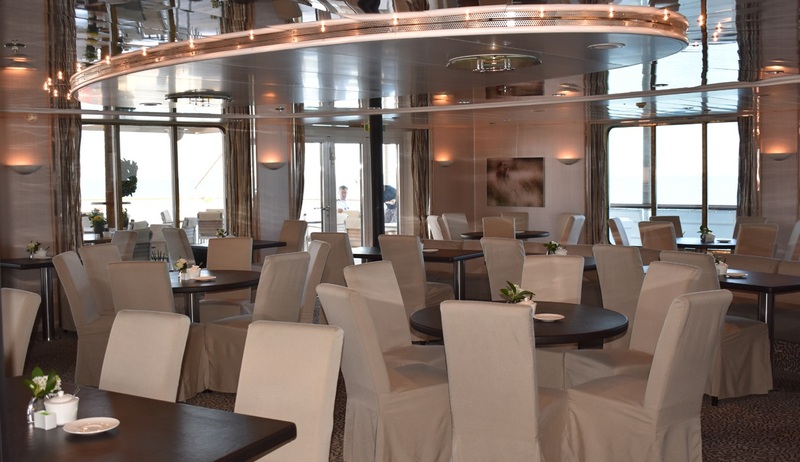 Zodiac cruises, shore walks and entertaining presentations will fill your days and your cameras! 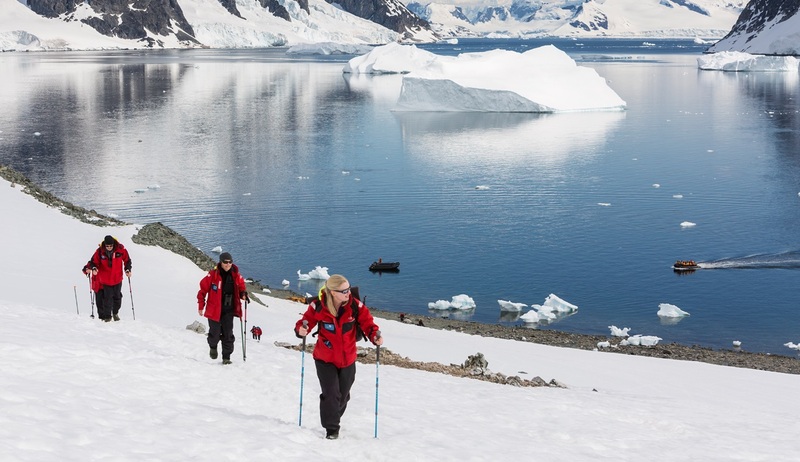 Having enjoyed some excellent exploration of the Antarctic Peninsula, there is time for one last day of adventure as we visit the remote South Shetland Islands and sail into the flooded volcanic caldera of Deception Island. This historically rich area is a delight to explore and weather dependent we hope to enjoy a walk around to see the old whaling station and aircraft hangar. 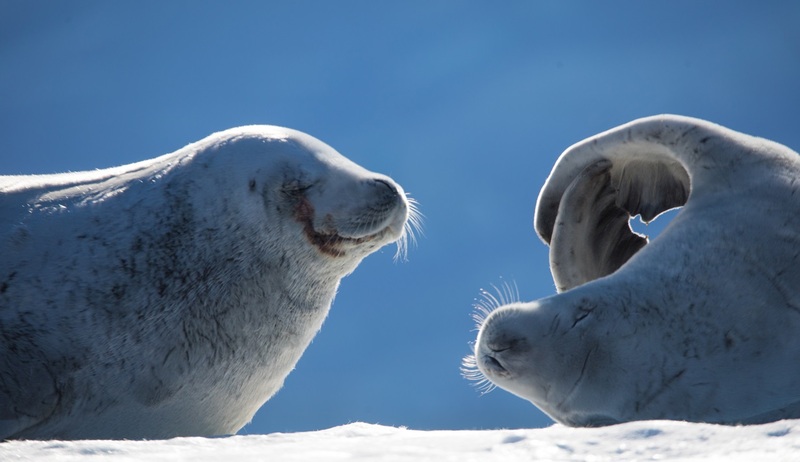 We also hope to visit the Aitcho Islands to see more gentoo and chinstrap penguins as well as seals in the surrounding waters. Here you can also enjoy some hikes to discover the island’s unique tundra of colourful mosses and lichens before leaving Antarctica’s snow-covered peaks behind and making our way back to the Falkland Islands. Leaving the wilderness wonderland of Antarctica behind, we will gently make our way back to the Falkland Islands. 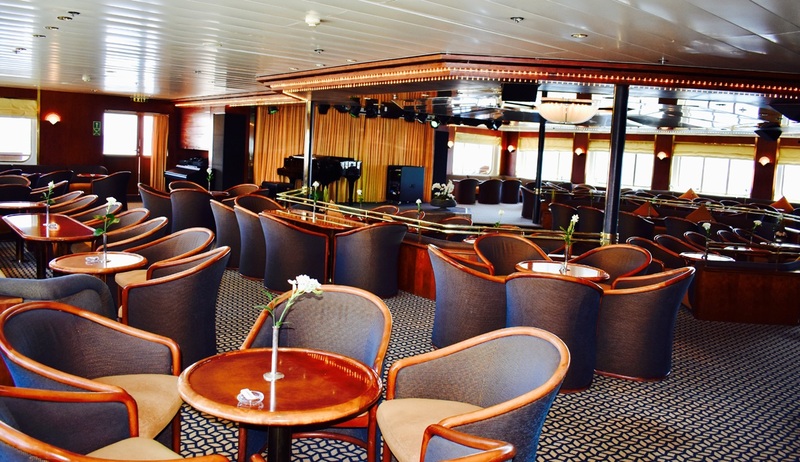 As we sail your presentation and lecture programme will continue and your onboard photography expert can help you to collate and make the most of the countless pictures you will have no doubt taken throughout your voyage. 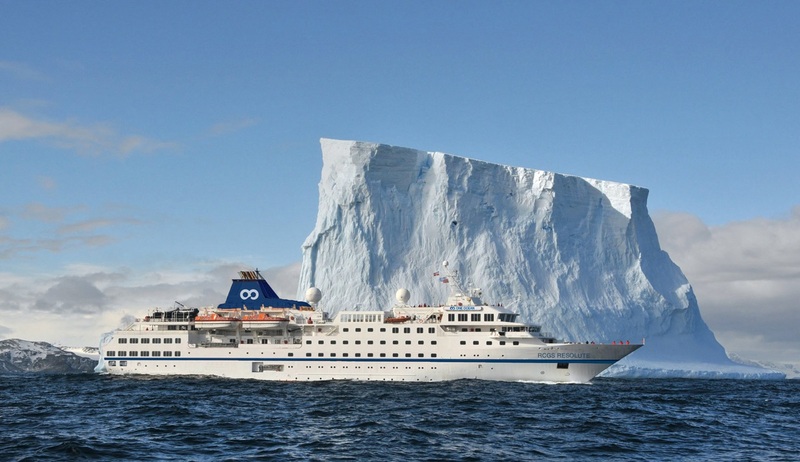 There will also be a special voyage recap delivered by your expedition leader and as we near the Falklands on the evening of day 10 you will be invited to join the captain for a special farewell dinner to mark the end of your adventure of a lifetime. Arrival back into the port in Stanley will signal the end of our voyage and after disembarkation it will be time to bid farewell to the crew and enjoy some more time to explore around Stanley. Admission to the fantastic Falklands Museum is included in your package and we recommend a visit before the transfer to the airport for your charter flight back to Santiago. 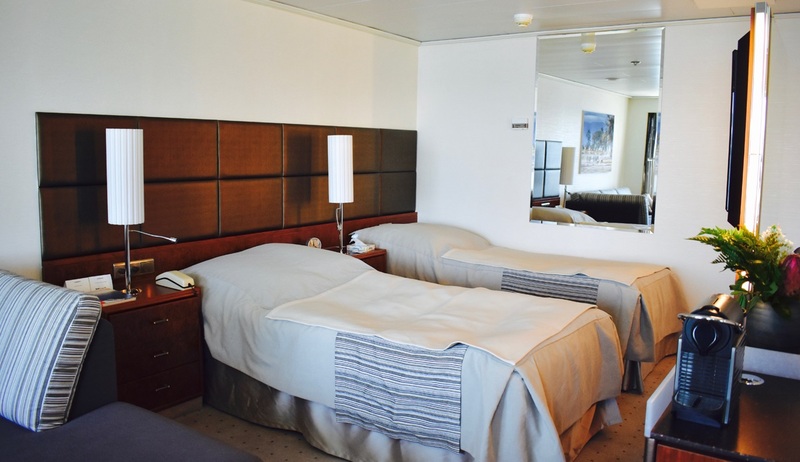 Upon arrival in Santiago a transfer will be provided to a downtown location should you wish to extend your stay in South America. Various extension tours are available, and we would be delighted to help you decide should this be of interest to you.